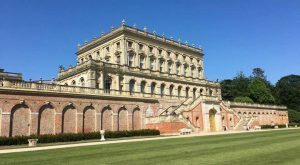 Everyone loves a behind the scenes documentary so we were delighted to see that life at Cliveden House in Buckinghamshire is revealed in the latest Channel 4 series A Very British Country House. From ‘lifestyle bloggers’ to Meghan Markle’s visit there really is a whole world going on behind closed doors for us to enjoy. 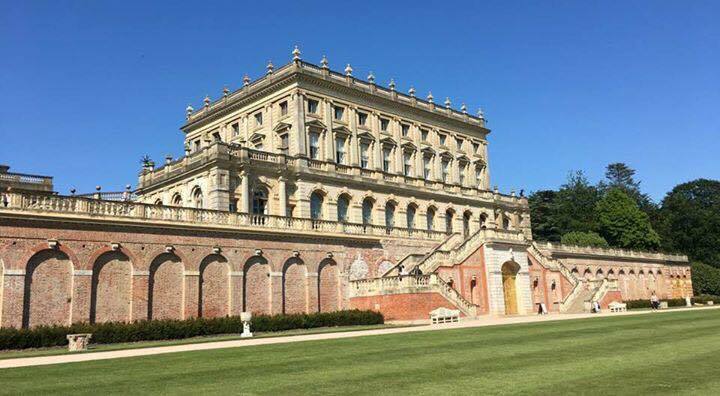 Cliveden is one of our favourite local National Trust venues but Cliveden House is also a luxury hotel attracting thousands of visitors every year. The house boasts two main restaurants: the Andre Garrett Restaurant offering fine dining in the Terrace Dining Room overlooking the fabulous parterre and The Astor Grill in the converted stable blocks (you literally dine in a stable). Visitors and guests can also indulge in Afternoon Tea in The Great Hall and enjoy various private dining options. In the documentary we witness some of our favourite areas of the house dressed for wedding celebrations including the French Dining Room. 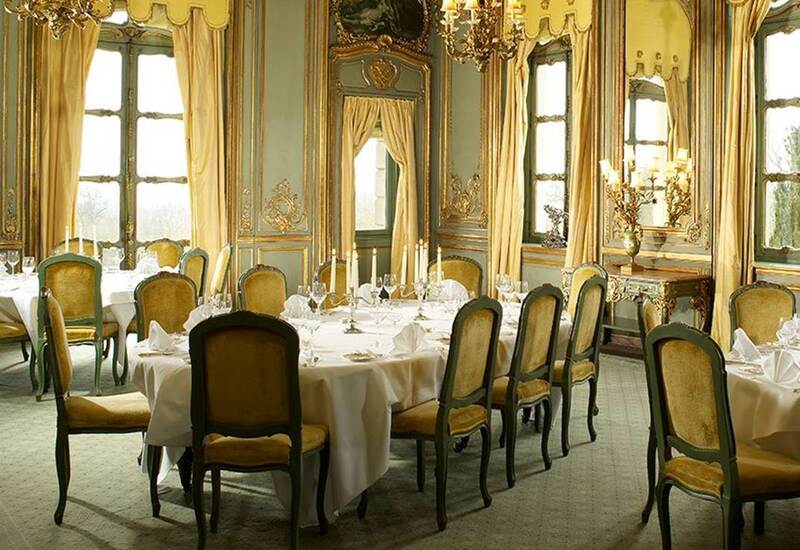 It was on a visit to Paris in 1897 that William Waldorf Astor was shown the intricate gilded panelling in Madame de Pompadour’s 18th century dining room at the Château d’Asnières. 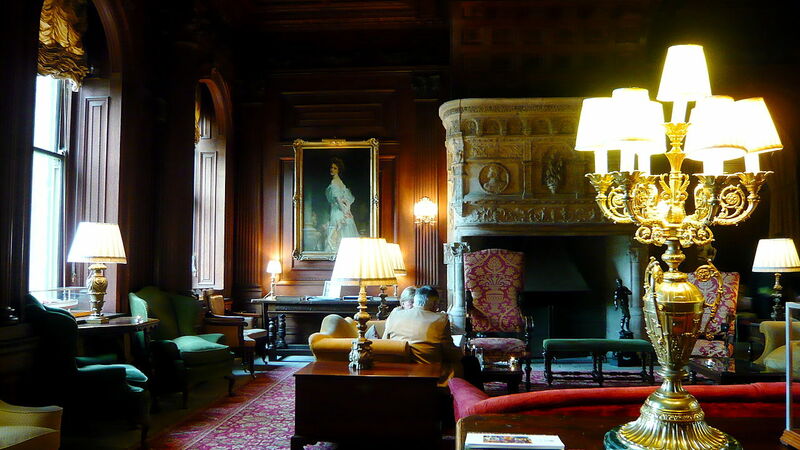 He realised that the proportions exactly matched those of the dining room at Cliveden House and he bought the panelling, table and chairs and then had the entire room reconstructed at Cliveden. Cliveden House was built in 1666 and was used a royal retreat in the 1700’s when Frederick Prince of Wales, son of King George II lived here but it is probably best known for the Astor Family buying it in 1893 and then the political Profumo Affair scandal in 1961. Given the rich historical background, how does a hotel like this keep its traditional appearance whilst keeping up with modern luxuries? In the documentary we meet “lifestyle blogger’s” Katie and Ben and their dog Pepi who make the most of the hotel and newly renovated spa to test-run the luxury price tag. This includes the couple dining in The Astor Grill with their dog who having its own (floor level) table laid and £27 steak served! The hotel also employs a social media guru to make sure that the historical house is competing with modern day hotel trends by constantly keeping the Twitter, Facebook and Instagram accounts fresh and interesting. 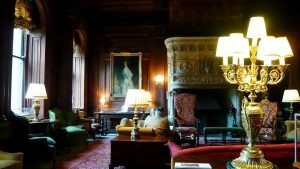 Some of the scenes in the documentary are jaw dropping – others heart-warming so why not tune in and take a look at one of our local favourite places, or visit the National Trust grounds and take in the house from the outside or book yourself an afternoon tea to soak up the history and meet the stars of the screen! 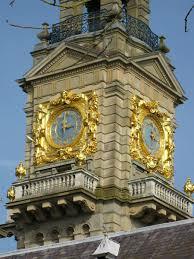 Link to Channel 4 On Demand A Very British Country House.